Mardi Gras! 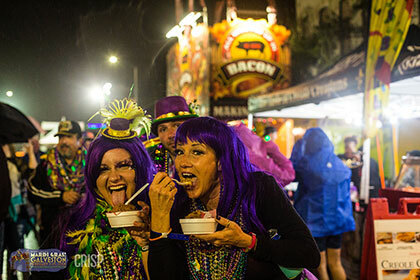 Galveston 2019 – Bead There ! 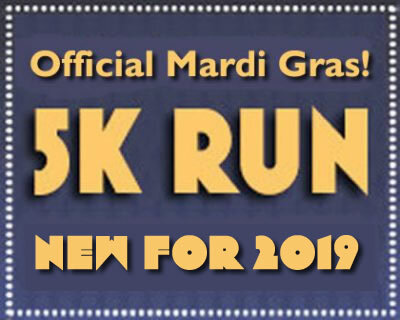 WATCH...all your favorite Mardi Gras parades (including the Mystic Krewe of Aquarius, Krewe Gambrinus and Knights of Momus Grand Night Parade as they come to the Entertainment District) from a balcony party on the Strand! Balcony parties include admission into the Entertainment District, access to the balcony party with cash bar and music and a VIP view of the Mardi Gras festivities! Find the full list of tickets HERE. 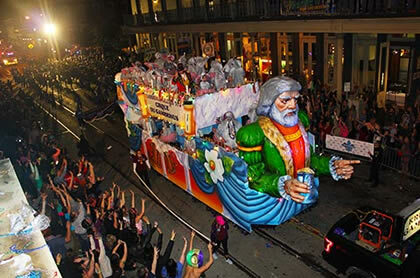 RIDE…with your “Ticket to Ride” We provide the float, beads, driver and balcony party you provide the Krewe! Gather your friends and contact sspak@yagaspresents.com to sign up today and ask about ALL the ways to PLAY !